The bench was hearing a petition by the Moneylife Foundation which has advanced a representation to the RBI in October last year in context of the loan rates not having been reduced for a long duration despite the fall in the market interest rates. Rates on floating rate loans are immediately raised when market interest rates rise. But the floating loan rate is not lowered for long periods of time, up to six months, even after interest rates have already declined. Senior Counsel Shyam Diwan, appearing on behalf of the Foundation, drew the attention of the bench to the response dated December 26, 2017 of the RBI stating that the issues raised by the petitioner are under examination. 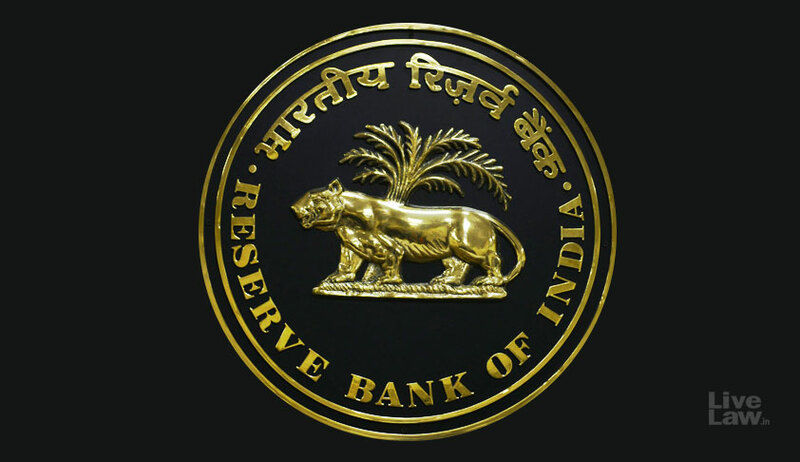 A recent Study Group report of the RBI also suggests that banks deviate in an ad hoc manner from the specified methodologies for calculating the base rate and the marginal cost of funds based lending rate (MCLR) to either inflate the base rate or prevent the base rate from falling in line with the cost of funds. Noting his assertion that the petitioner has not been informed of the RBI’s plan so far, the bench was “of the view that at this stage the RBI should be directed to communicate its decision”, according the liberty to take legal recourse should they still be aggrieved.